The perks you get for having a YMCA membership are use of two pools, group fitness classes, use of the Lakeview Center, special fitness challenges and use of courts which includes basketball, racquetball, handball and pickle ball. Join the YMCA to see the fun fitness things we have in store for you. The YMCA engages 9 million youth and 12 million adults in 10,000 communities across the U.S. It is accessible to all people. Financial assistance is available to individuals and families who cannot fully afford a membership. Purchase a summer youth membership for your child before you register them for classes and save! Not only will they get the youth member rate for classes, parties, clinics and camps, they can come for open swim in the afternoon or play basketball during open gym! Membership rates are listed below. Fees will be deducted on the 20th of each month using our convenient monthly on-going bank draft option. Membership payments are not under contract; payments may be cancelled at any time with written notification received before the 10th of month. A $50.00 joining fee is required for Adult, Couples and Family Memberships. Rates are subject to change. Recreational and lane swimming at the Sheboygan Falls Aquatic Center is included with your membership. Short term memberships are also available. Membership fees are non-refundable. When in the course of normal events or circumstances beyond our control, it is necessary to close sections of or the whole facility for cleaning, repairs, weather conditions or an emergency, a membership extension or refund is not granted. This national program, “Always Welcome at YMCAs,” entitles members to visit YMCAs across the country. Some restrictions may apply. More information is available at www.ymca.net. 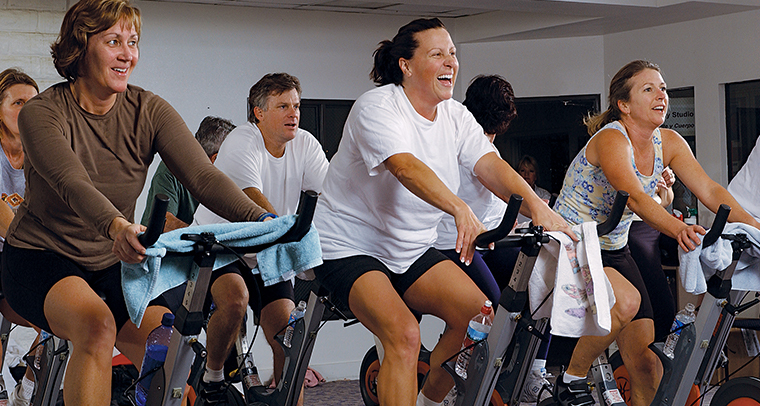 The YMCA reserves the right to limit daily memberships to better serve our members. Anyone over the age of 18 is required to provide a photo ID. Military personnel with leave papers may use the Y at no charge.